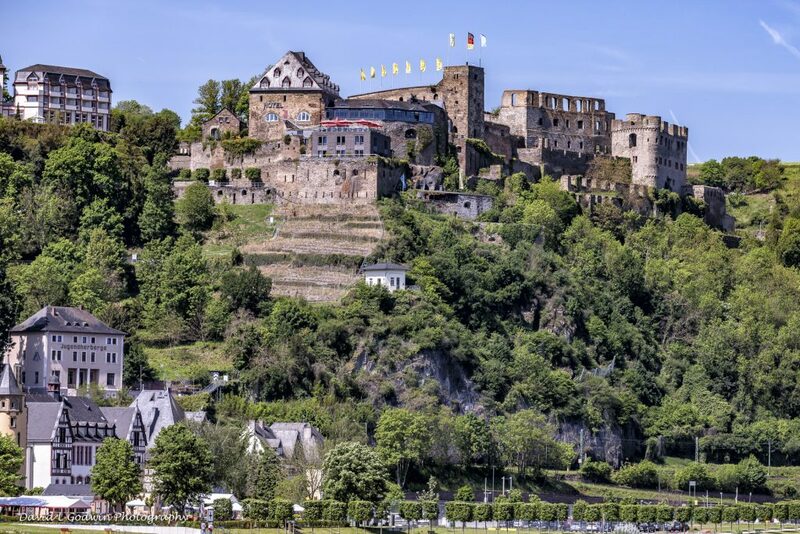 One of my most favorite days was when we cruised the Middle Rhine River sonic valley. 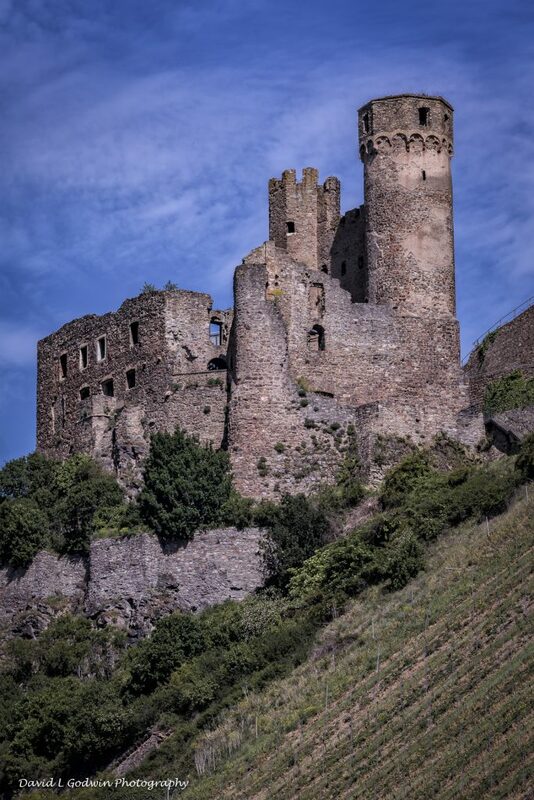 This area is designated a UNESCO World Heritage site. When you cruise this stretch of the river you are surround by steep slopes blanketed with vineyards and the highest concentration of Castles anywhere, This day we were traveling from east to west in the morning and so we had almost perfect shooting conditions for photographing these magnificent castles. 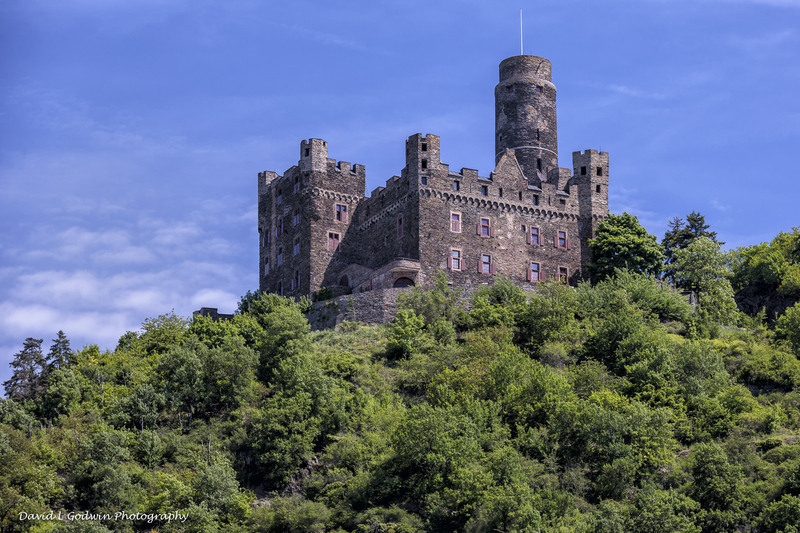 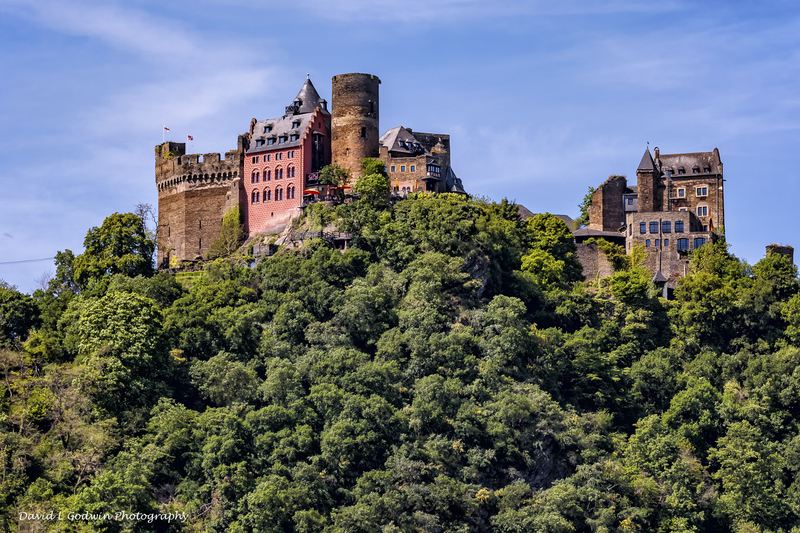 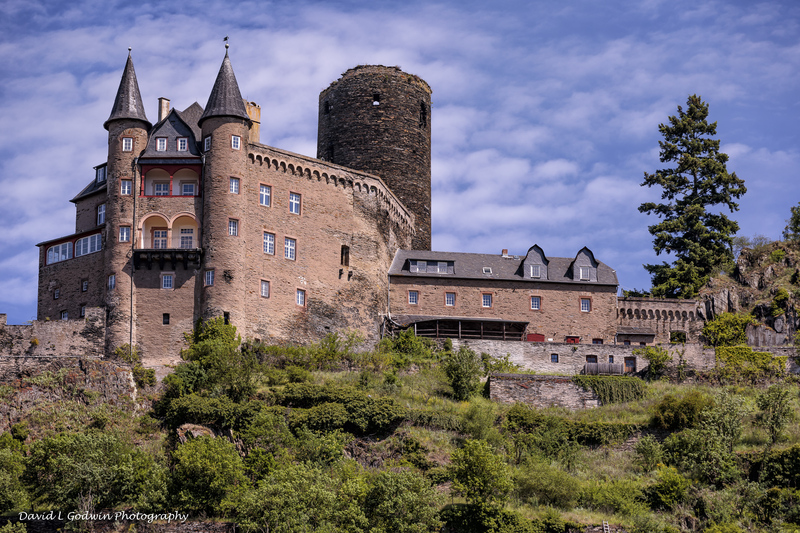 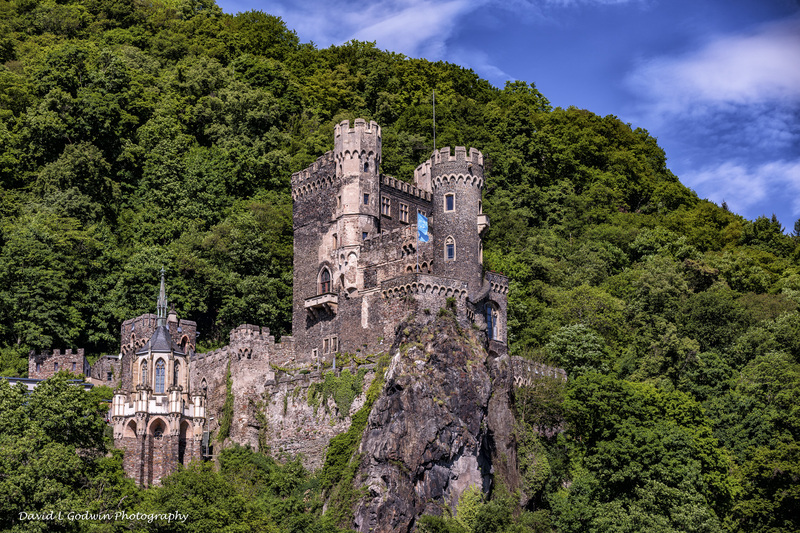 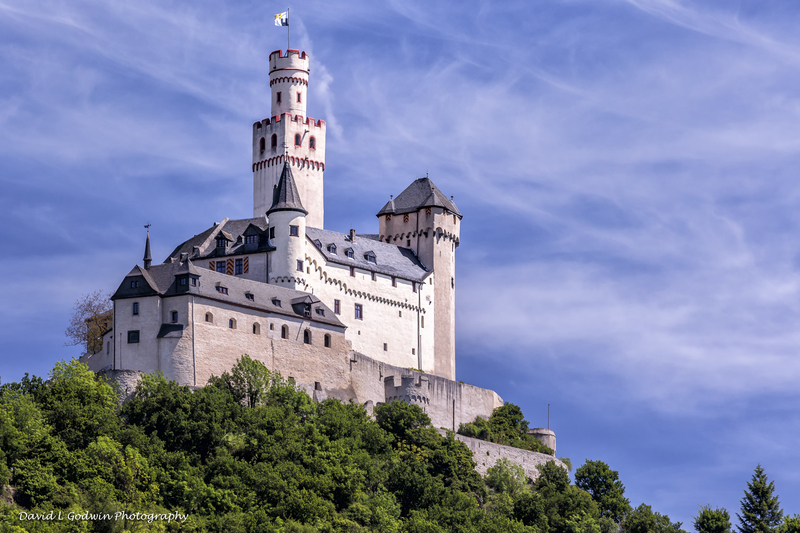 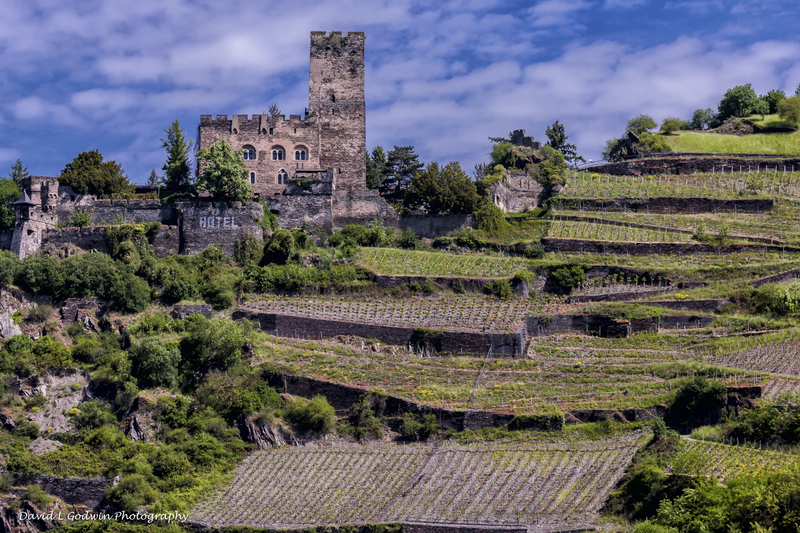 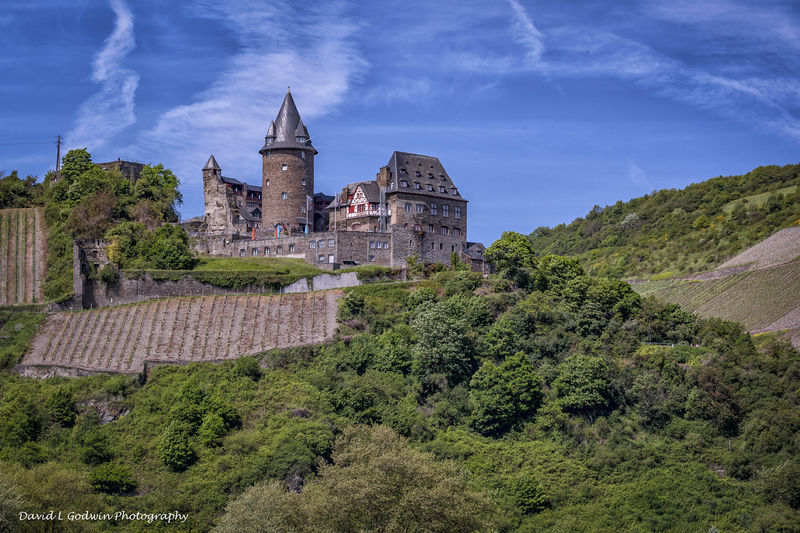 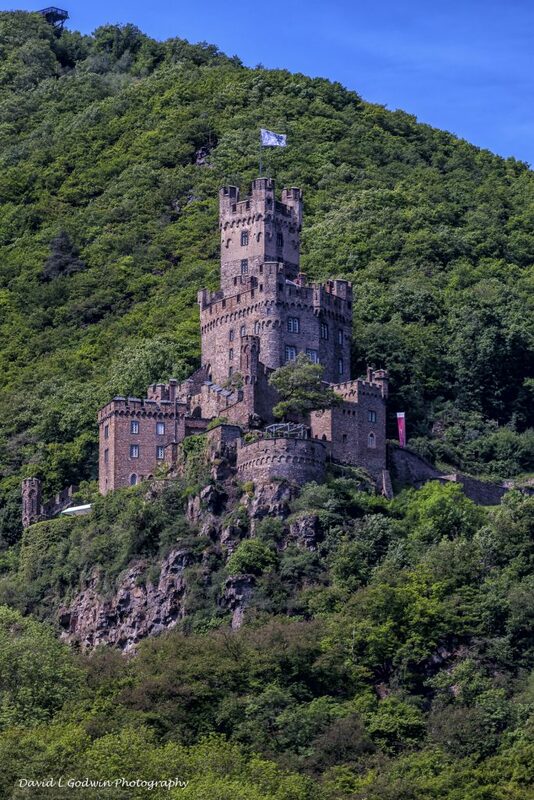 This sequence of photos shows 10 castles which are my best shots captured along this stretch of the Middle Rhine River ! Hope you enjoy these images !